The Indian real estate sector is in the mode of high change with the rapidly changing economic scenario in a climate of changed legal framework of proposed real estate laws and trends. 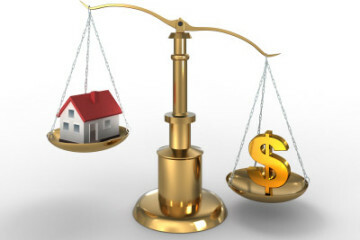 The demand of the market is also undergoing a shift with the change in the purchasing power. The economic growth fosters the demand for the housing and other real estate products. In this spree of change the real estate industry also has underwent a plethora of changes with the alteration in product pattern as well. 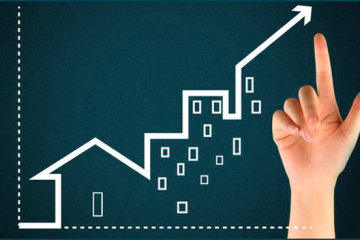 We try to figure out these recent changes of the realty sector. Socialization of business is what the dream of many was and that has probably started in fragments in different sectors and in real estate too. 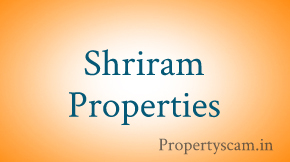 Groupon.com, Groffr.com, and snapGhar.com are websites where properties are listed and the discounts on properties are given once there are a minimum number of customers desirous to buy the property. It is helpful for the developers as they get a bulk of customers without any major marketing efforts. The individual customer or end user gains as the group rate is usually lower than the individual bargain rate. Isn’t it a revolutionary idea? Private Equity firms have started financing the developers for good. This gives the developers the extra financial muscle to deliver the project in time and makes him worry free. On the other hand it is also beneficial for the customers as the PE firms would like the project to be completed in time because of their commitments to their investors. Thus this arrangement of finance from the PE firms makes all the parties happy. This is an ongoing concept of flexi homes which gives the buyer the choice of customizing their own homes in terms of the floor plans, floors, kitchens, toilets, sizes of rooms, etc. Earlier the buyers had little to say in terms of their homes and had to accept the design developed by the builder. The realtors remark that this saves money of the buyer in making changes to their homes which normally costs them 25 to 30 percent of the property value after their possession. Several developers started developing properties as hotels and serviced apartments for which the builder takes the onus of marketing and management. The investors also are happy as they can get their apartments rented at a higher rate than the rentals. In all the metros and few other cities developers are offering serviced apartments at a range of Rs. 20 lakhs to Rs. 70 lakhs. There is an increasing trend of building eco-friendly homes which are environment friendly. It’s just not a new jazz but these homes may cost a bit higher to construct but they come with at least 30 to 50 percent savings in the energy, water and other bills of the residents. 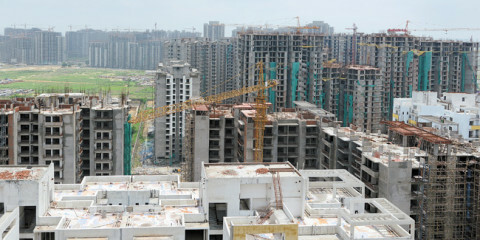 The expert says that notwithstanding the extra cost of the buildings the capital cost can be recovered in 3 to 5 years. 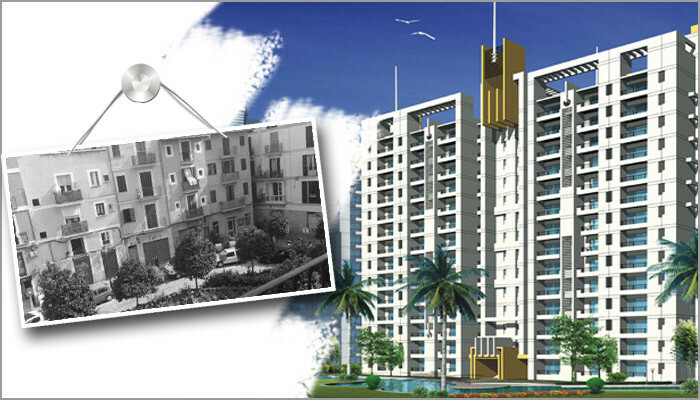 Thus these homes are increasingly being preferred by the customers and being supplied by the developers too. In this article is very nice, I liked that flexi homes concepts, I heard this for the first time. And it is very useful concept to get the user’s ideas about their homes. It seems Indian builders are also showing the interest to build Eco friendly homes. 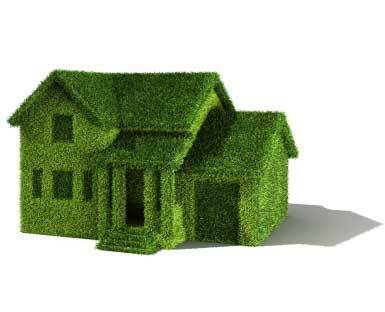 As you know, Eco friendly homes saves the energy and reduces the pollution. Realtors also creating awareness of pollution. Nowadays builders are come-up with the concept of flexi homes, this helps the customers to change their floor plan of their flat according to their vastu for free of cost. I liked this flexi homes concept, it helps the customer can customize his home/flat. It makes the customer feels comfort with the builder to discuss about his ideas about his dream home. It is nice article but my favarite part is “Green Building and Home”, it sounds good. It seems nowadays realtors also taking care of environment by providing eco-friendly homes. these homes will save the energy and water. 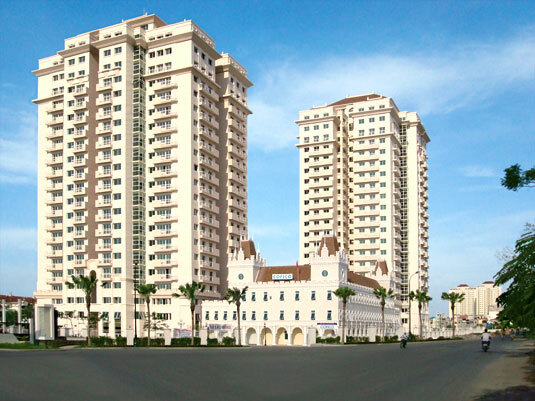 It is really good development and it shows the the interest of the realtors about to create the Eco friendly homes. The only drawback of the Eco friendly homes is costs little more compare to regular homes. Eco friendly homes are very necessary for Bengaluru, bcoz Day by day Bengaluru’s climate going worse due to the the increase of the concrete parks. So If we build a Eco friendly homes, we can make a Bengaluru as a pollution free city. Echo friendly houses are very necessary to keep the Bengaluru as Garden City. It is very pleasant thing the realtors showing the interest Green Building to make our city pollution free.